#MyHeartyLife | #40 – Our Approach to Christmas, Starting the Christmas Shopping & Pig Bingo!! 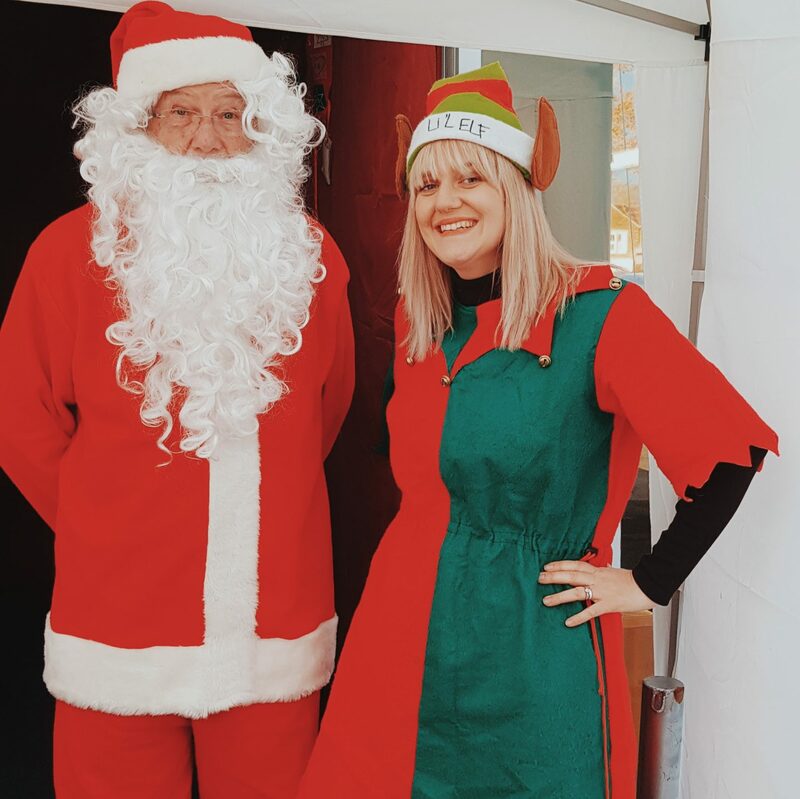 This week has felt all rather festive with the commencement of Christmas shopping and then a Christmas fair yesterday in the village, that saw me “elfing around” with a couple of other mum’s as we manned the Santa’s grotto on the PM shift! It has been a cold and wet week and I have suffered a little with my health, but for the first time since Poppy passed away, I am actually feeling excited for December’s approach and Christmas time, and that feels really good! That’s not to say that the season won’t still have its struggles and moments of reflection, but I am embracing the christmas cheer and excitement that I am feeling right now and living in the moment. This week I am grateful for the fun I have had with friends. On Monday I went to Hull Christmas shopping and for lunch with a couple of them and it was great (albeit a little mad too!). 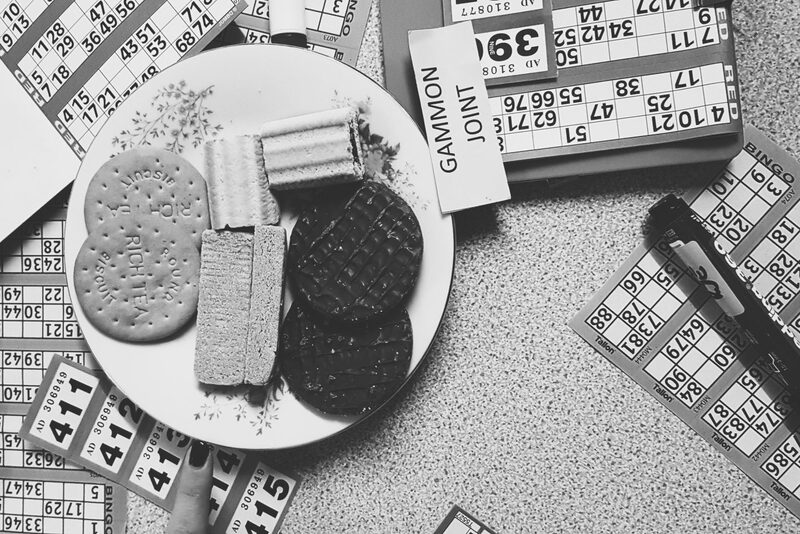 On wednesday one of my pals invited me to “Pig Bingo” in the village – whilst not usually my scene to do Bingo, I thought it would be funny (which it was) and had a great time with her and about 50 old folk, all playing for gammon joints, stewing steak and sausages! It was one of the funniest, most random experiences I have had in a while and I am grateful for the laughs and random things like this that come with village life – it’s brilliant! On Thursday Alice and I had a lovely time at soft play with one of my oldest friends and then on Friday one of my lovely friends kindly accompanied me on the train for an appointment and more shopping! Once again I am grateful for the people in my life; their kindness and banter – it’s great. This week I have been grateful for my Joules wellies I got last year and rain coats. The weather has been pretty wet and windy, and I am thankful to have stayed warm and dry (mostly) on the school runs. This week I succeeded at making a start on Christmas shopping! I am still stuck for ideas on a couple of people but I am pleased with the progress (and little bargains) I have already made. We have returned to the old “Want, Need, Wear, Read” approach with gifts in our little family this year, but modified it to “Want, Need, Share, Read” – they have plenty of clothes and having them thinking about gifts that they can share with the family (ie a dvd, game or family experience ) I think is a lovely thing. It is an opportunity to draw on the idea of thinking of others at Christmas time and sharing in the joy of gifts together – it feels good to have some balance in gift giving and for it to not always be about “stuff” but sometimes spending time together and having fun with one another. Last year I felt a little annoyed and regretful following Christmas and this week I have felt initially a little stressed about what to do regarding gifts for the kids, but as I thought about it, and considered our desire to have surprises as well as bring the magic too, the “Want, Need, Share, Read” approach (along with a small surprise and stocking from santa) felt like a good balance for them having something to be excited about (one want and santa surprises) and us being able to lower the amount of unnecessary stuff and expectations.We felt it would be minimal, yet exciting and fun for us all still. Whilst last year I said I wouldn’t have lists, I have allowed them to choose 1 thing they most want so they can get excited about it and not be distracted over so many other things! The needs are things like dressing gowns, a new leotard or a water bottle or backpack at this stage in life (but will obviously change as they get older to maybe a bigger bike, a laptop for uni or simply a new pair of wellies!). And then, as I say, the share category will either be a family gift (a day out somewhere special, tickets somewhere) or a game they can share with friends and family or a DVD they love (that again they can watch with siblings and friends)! For Nath and I we will either incorporate it as a whole family gift if one year we want to do something bigger, but this year we have decided to choose a date for each other as our “something to share”, which might be go karting, a meal voucher, cinema or tickets somewhere. Finally who doesn’t want new books or a magazine subscription(or even a framed quote)? Something to read is also something to get stuck into come New year when things quiet down – they can get lost in a new adventure or learn more about something that interests them! Or perhaps it will be a wordy pic for our home or one day a kindle (when they can look after it). I want there to be an element of excitement over new books and things to read – be them stories, facts or otherwise. I feel somewhat successful in settling on this new way to gift in our family and that makes me feel more content. It feels good to be getting a balance of magic/excitement for Christmas, as well as them learning about wants and needs and the importance of sharing with others and spending time with loved ones having fun. 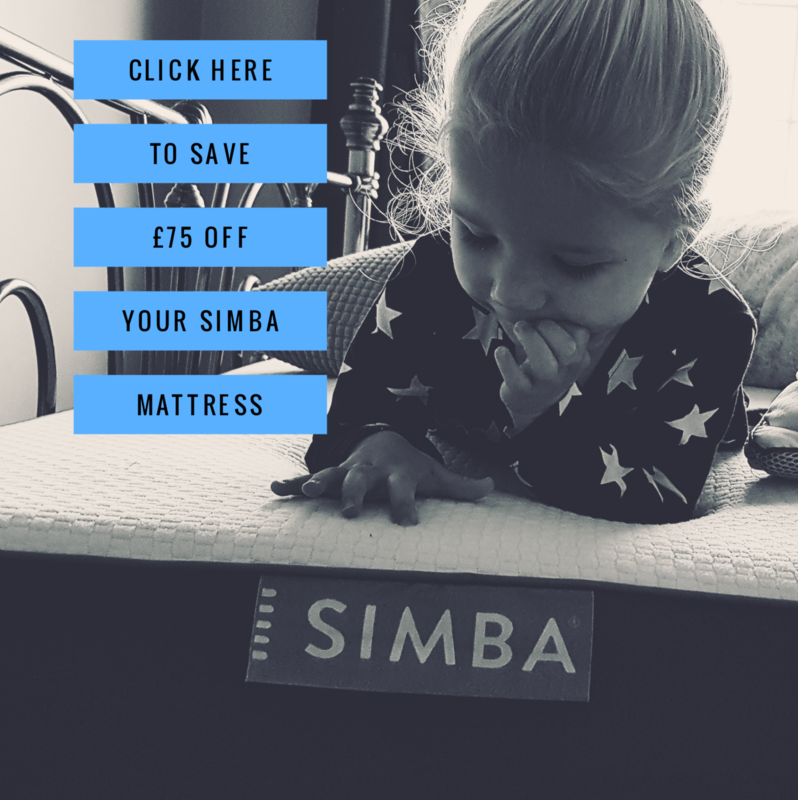 I feel like it is a tradition that can grow with us all, and have them excited each year for something we might share in as a family, as well as thinking really hard about just one special thing they might really want. I am glad that Nathan and I are doing it too for each other and planning special dates as well as thinking about what we might need and love! I am looking forward to seeing what we all give, get and share on Christmas day. With such miserable weather this week, and not feeling 100% ,it has been hard to notice the beauty around me – i’ll be honest. 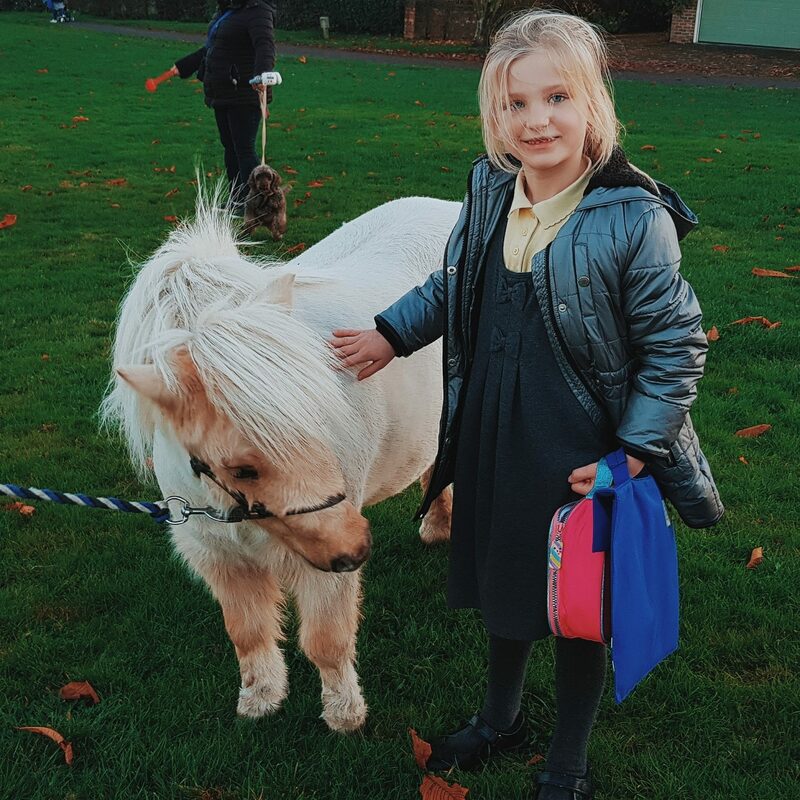 I suppose the one moment that stands out the most for me though would be when we saw someone walking a pony on the way home from school this week. The pony itself was really cute, and Megan’s confidence and excitement to approach it and interact was really lovely and beautiful! It was rather exciting. We have had another lovely week, feeling thankful for country living and excitement for Christmas. I hope this week to crack on with more shopping, see friends and family and hopefully make a start on my first college assignment (3,000 words). I hope your week has been good too and filled with lovely moments.